We are a renowned entity in the industry, actively committed towards offering an optimum quality range of Adhesive Tapes. We take pleasure to introduce ourselves as one of the renowned firms for providing the best-in-class range of Cello Tape. Being a prominent firm in this domain, we are engaged in offering a distinguished assortment of Heavy Duty Shuttering Tapes. 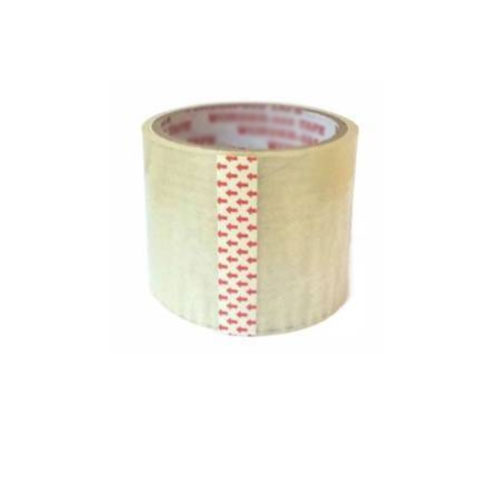 For catering the variegated demands of our respected clients, we are highly engrossed in providing a wide range of BOPP Self Adhesive Tapes.